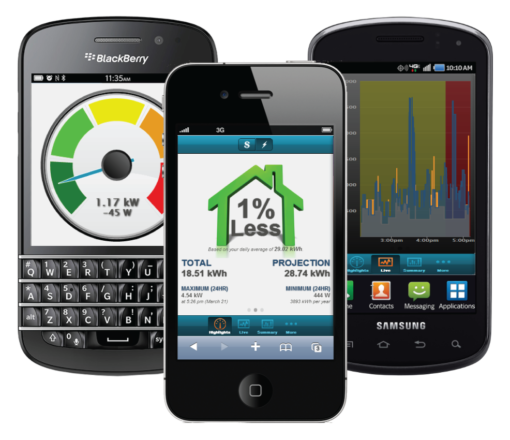 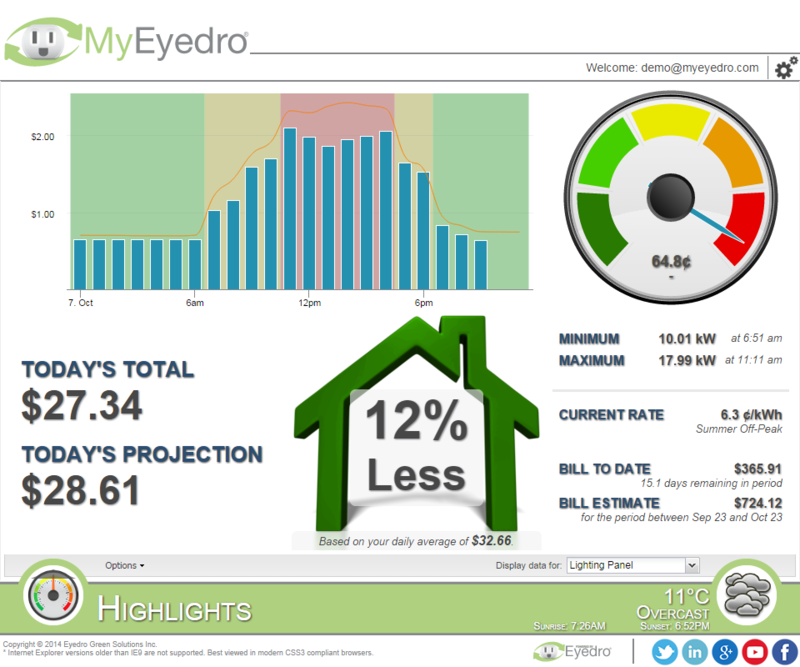 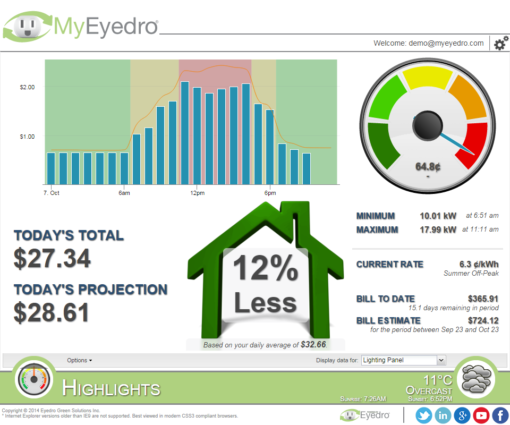 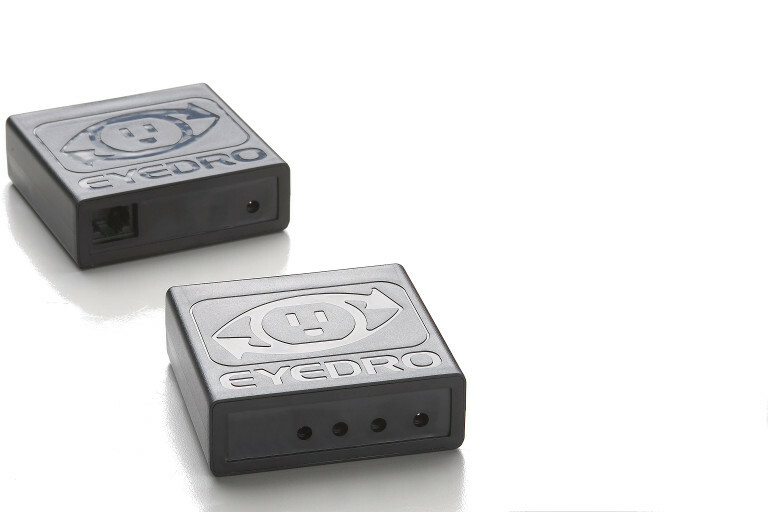 The Eyedro business wireless electricity monitor, model EBWEM1-SUB-LV, is perfect for monitoring electricity consumption at the building service panel(s), sub-panel(s) or even at the equipment level. Ideal for monitoring 3-phase power. The sensor module and sensors install at the electrical panel (up to 5000A¹/600V) and the gateway module resides somewhere in the building near a network connection. 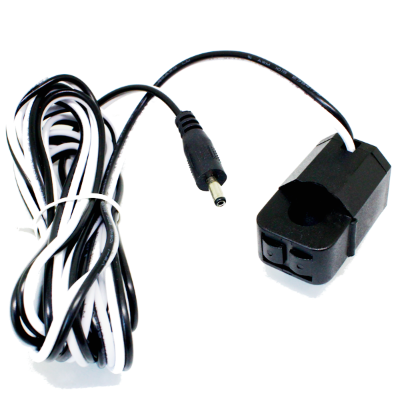 The included Ethernet cable connects the gateway module to an open internet port and the monitor immediately begins streaming data.